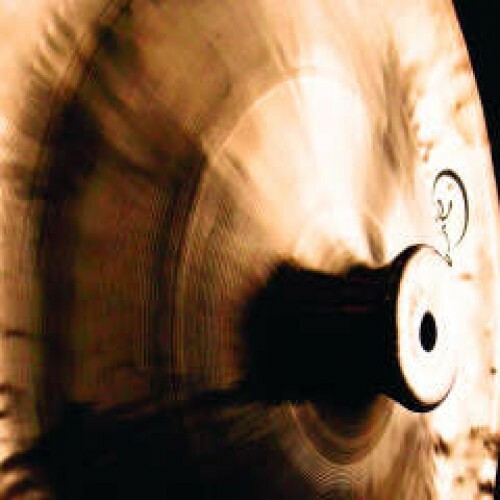 Lion Cymbals, also commonly called ˜Chinese cymbals", have the distinctive sharp, cylindrical bell (traditionally the cymbal's handle) and turned-up edges. Available from 12 to 24 inches, they can explode with fiery bursts of energy or contribute simmering roars of fire. They have found a home in the west from the concert hall to the rock stage. The centers of these Lion cymbals are drilled for drum set or percussion rig mounting.